Click to see what our players have achieved. We will field a 16U Major and a 16U Minor team for the 2019-20 season. Players from both teams will develop through the Vault Summer Training Program. The Minor Team will follow a split season schedule with weekday practices and weekend games until Thanksgiving. The team will reconvene in March to participate in the USA Hockey Tier 2 Championship qualifying tournaments. The Vault Summer Training Program returns in June. Players will receive 125 hours of on-ice training, 2 sessions a week of off-ice training, and 20 games, including participation in the Beantown, NAHA, and Stoney Creek tournaments. 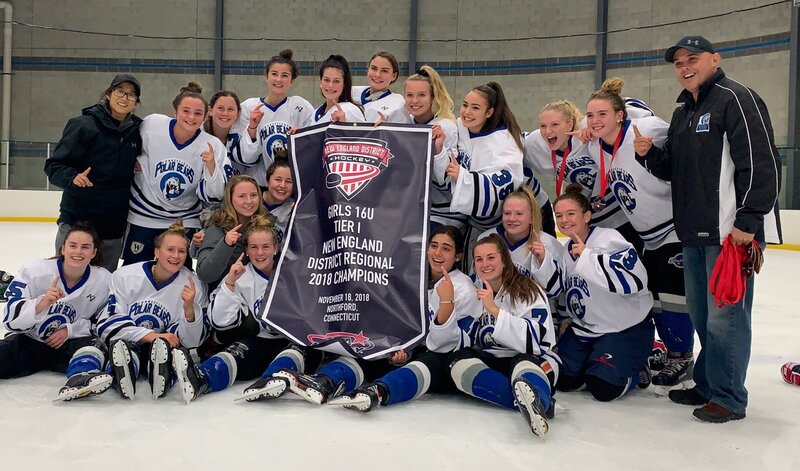 ​​Congratulations to our U16 team on capturing the Tier I New England Regional Championship. The team went 2-0 over Mid-Fairfield in the best of 3 series. The group will travel to Irvine, California in April for the 2019 National Championships. Throughout the course of the summer, more than 10 sessions will be led by Head Coaches from the following prep schools with more to be announced: Berkshire, Deerfield, Gunnery, Kent, Loomis, Northfield Mount Hermon, Pomfret, Westminster, Williston. 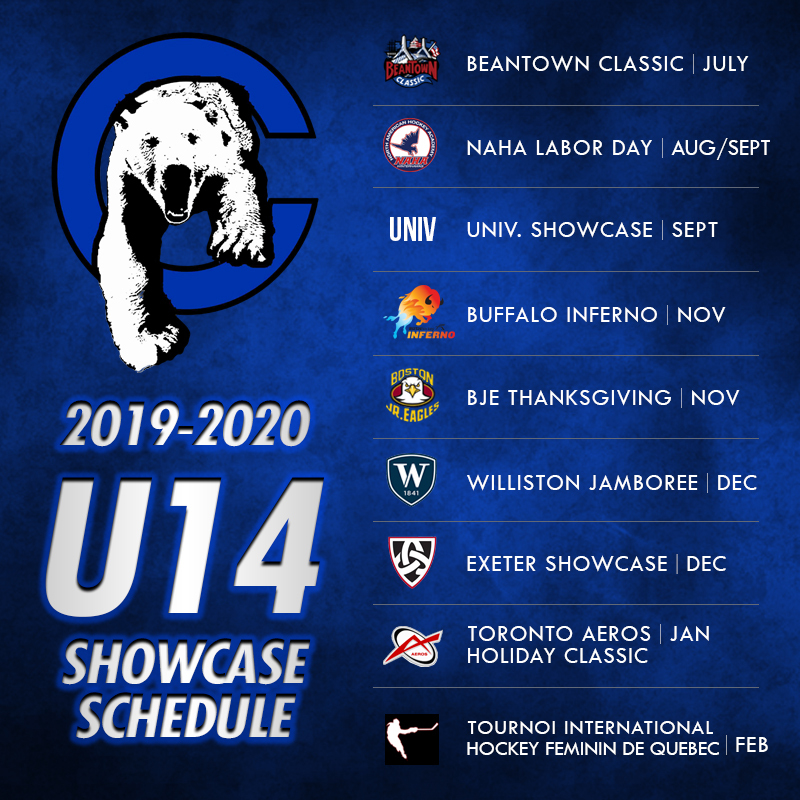 2019-2020 U14 Showcase Schedule announced. 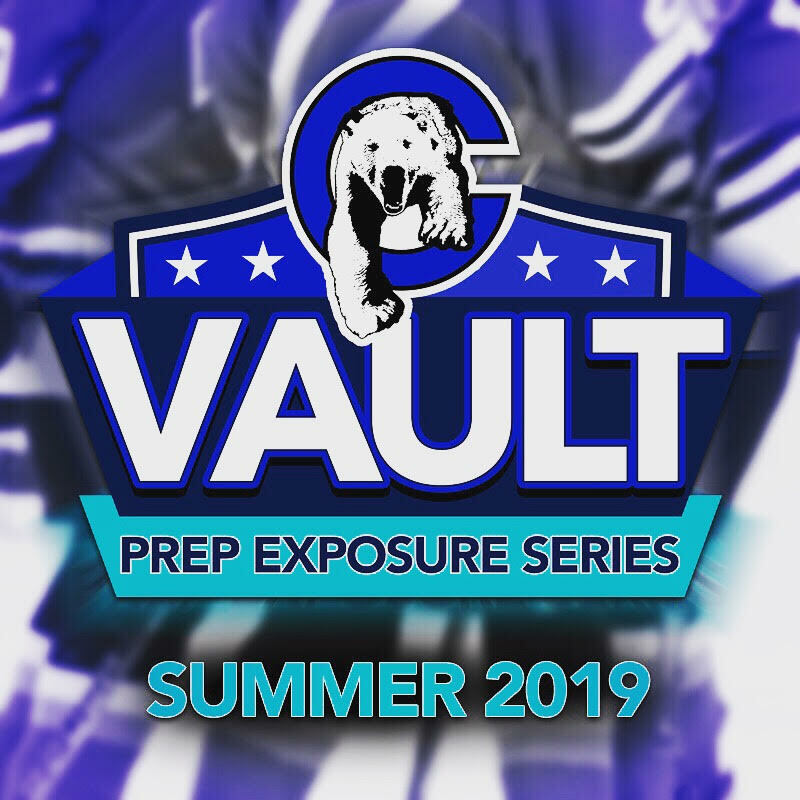 The group will kick off the season with the Beantown and NAHA Labor Day tournaments, some of the most highly recruited showcases. Click below to sign up for our mailing list. Stay up to date on program news and events. Congratulations to these Polar Bears who earned a spot at the 2018 USA Hockey National Development Camp. ​Congratulations to our Polar Bear alumnae on their team and individual achievements in the 2017-18 season.